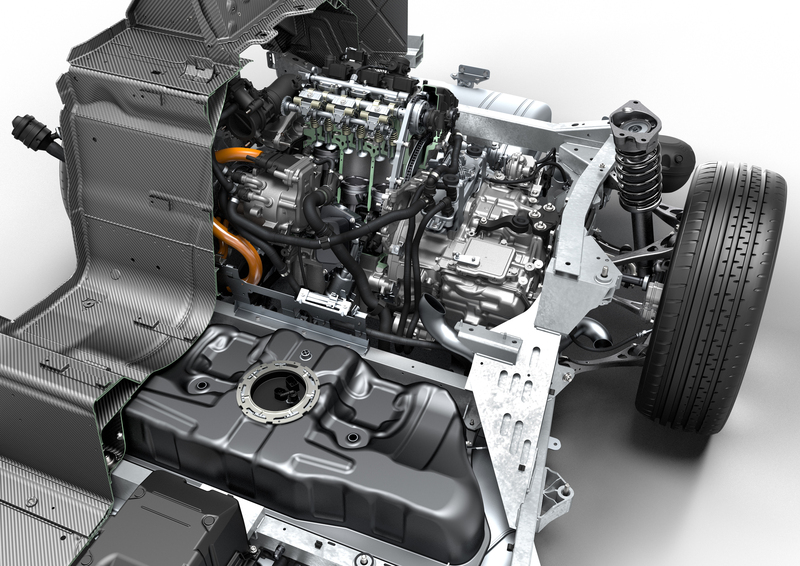 The plan: develop even higher specific output engines without losing sight of emissions. The first time McLaren and BMW came together to make a road-car engine they built this, the S70/2. A naturally aspirated V12 good for 627hp. It is a legend. McLaren's recent series of cars have used an in-house engine, this 3.8L twin-turbo V8. For plenty of car nerds, the names McLaren and BMW together mean something special in the engine department. BMW built the legendary 6.1L V12 that powered the McLaren F1, an engine that, in its detuned state, won Le Mans more than once. In the years since the F1, McLaren's cars have been powered by Mercedes-Benz and, more latterly, a family of 3.8L twin-turbo V8s. Now McLaren and BMW are joining forces to work on engines once more. The plan is to increase the specific output—the amount of power per unit volume—of the engines in McLaren's forthcoming road cars while trying to meet socially acceptable CO2 limits. The two companies will also work with Ricardo (the British engineering company that helped develop McLaren's current M838T engine), Grainger and Worrall (which will handle casting), Lentus Composites (composite materials), and the University of Bath. 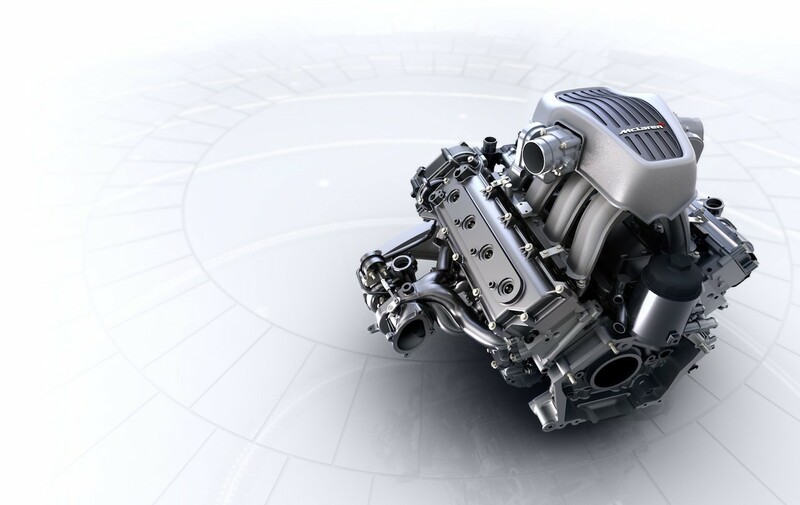 BMW and McLaren's engines have both won plaudits of late: BMW's 1.5L three-cylinder engine from the i8 and McLaren's M838T have both featured in the International Engine of the Year Competition. The collaboration makes sense for McLaren; developing modern engine technology that can meet stringent emissions regulations is no easy task, and doing that for extremely high performance engines is an added challenge. The thought of such engines is sobering. McLaren's successor to the 650S is believed to be called the 720S; that suggests its engine has about 720hp on tap, or 189hp/L. Not long ago, engines with specific outputs of 200hp/L were the preserve of Formula 1 or Group B rally cars, and those power plants typically had to be stripped down every few hundred miles. That won't fly for six-figure supercars in the 21st century, not when Ferrari can offer 12-year extended powertrain warranties. One possibility is that McLaren and BMW might try developing something like the Turbulent Jet Ignition system that Ferrari and Mercedes-Benz have been using in Formula 1. 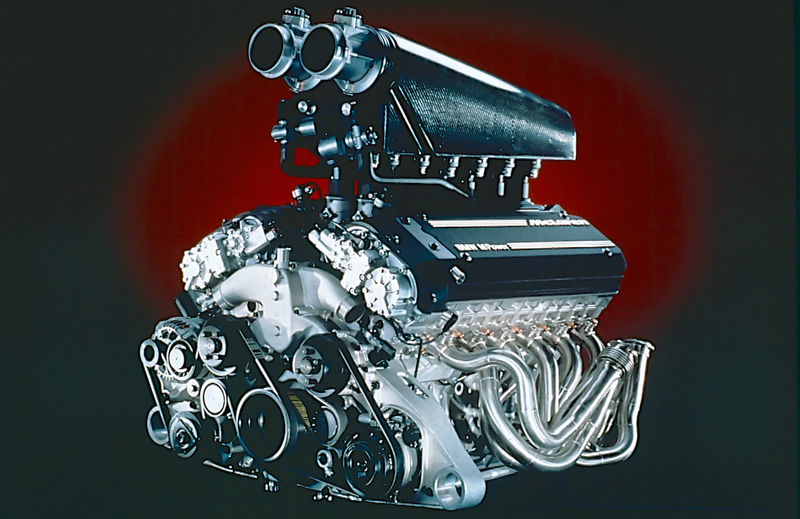 TJI is believed to be responsible for pushing those F1 engines up to an astounding 47-percent thermal efficiency.